Call Us Today For All Your Spring Cleaning Needs! 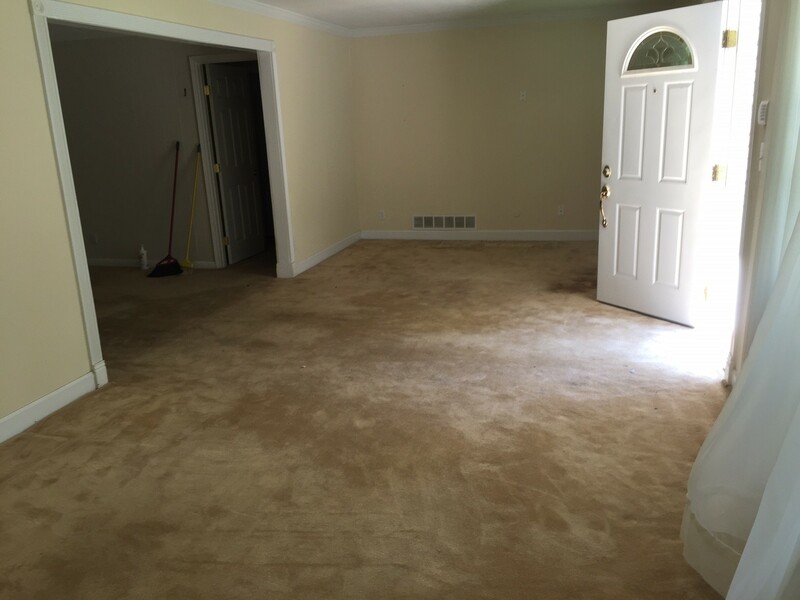 Let us be your go to junk removal partners. 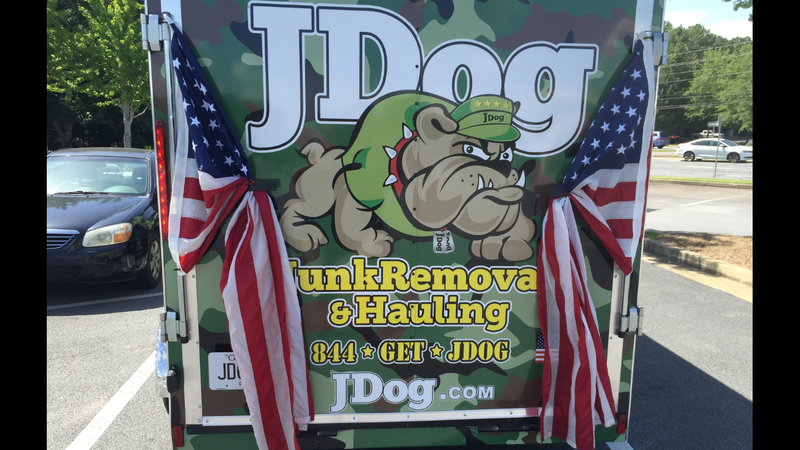 As a veteran owned and operated junk removal service, we are here to make sure that you can have your home, apartment, office, or other location free of junk and debris. 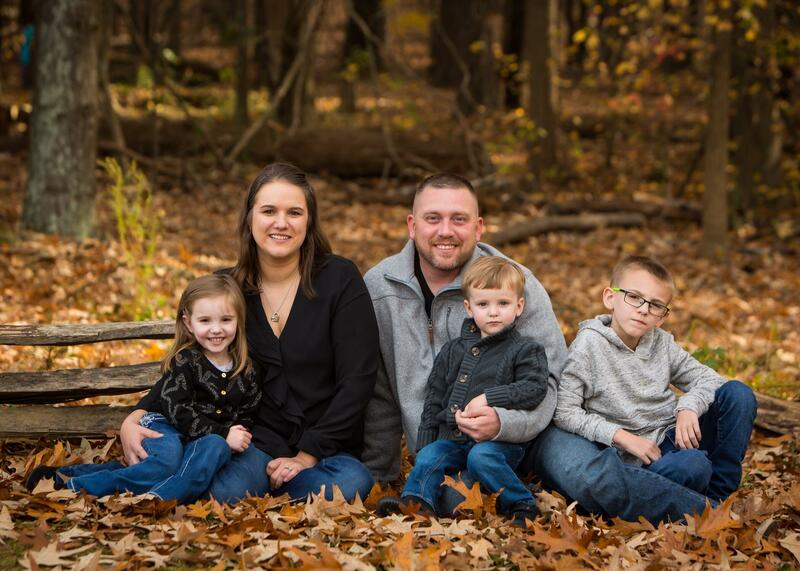 We pride ourselves on our punctuality and professionalism, and believe that our military style of cleaning and hauling can meet and exceed your needs. We also offering competitive pricing when it comes to hauling junk, so you don't need to worry about being left in the dust. Whether you need one piece of furniture removed, your recycling collected, or a large unit clean out, we are the company for you. 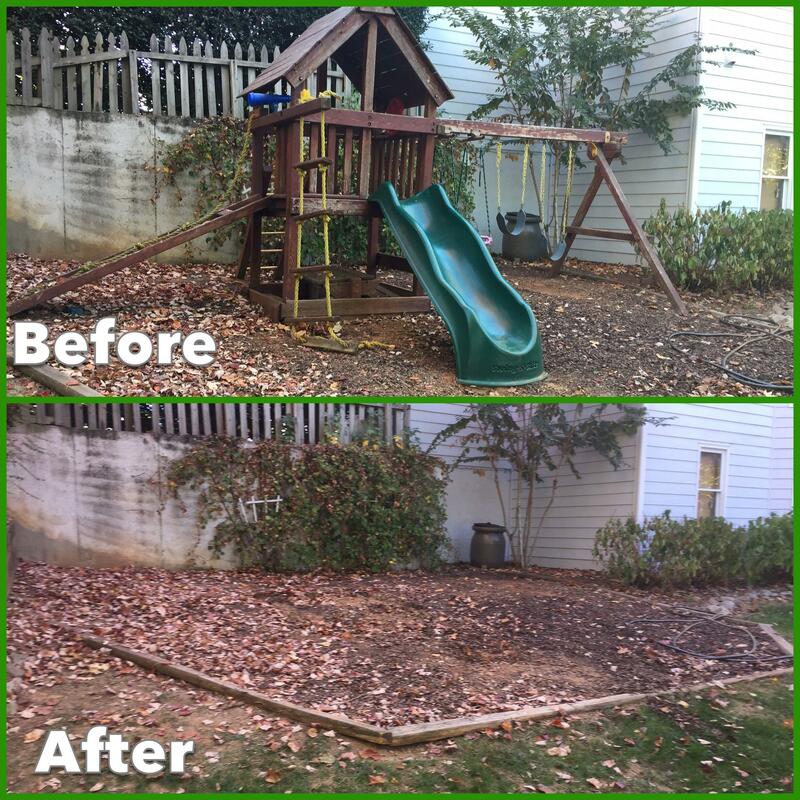 Give us a call and let our debris removal veterans serve you, today! 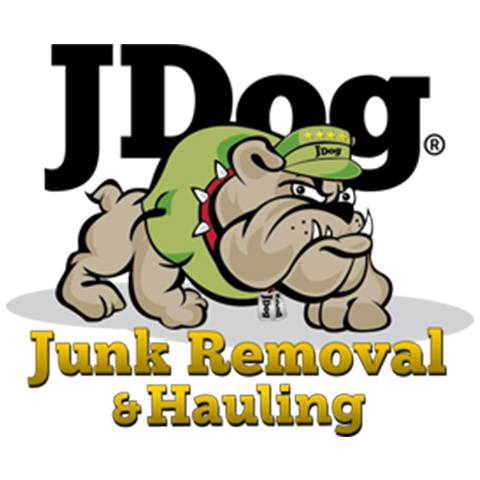 Currently there are no reviews for ' JDog Junk Removal & Hauling - Woodstock '.